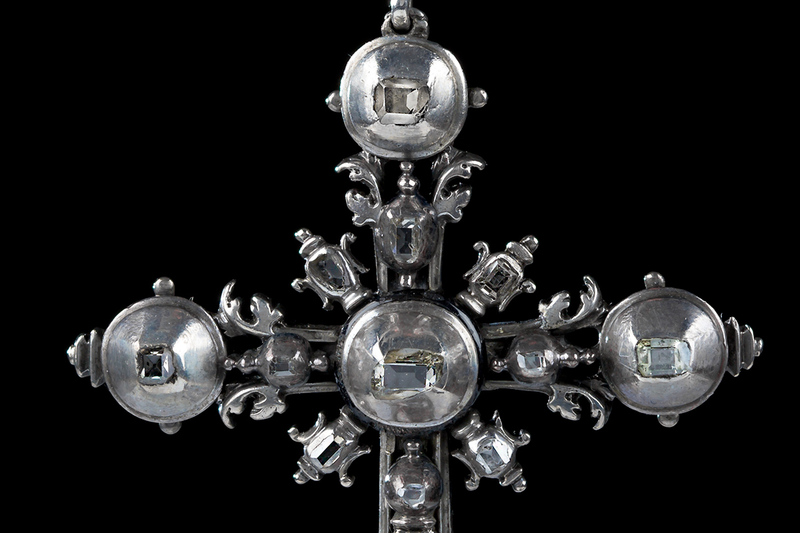 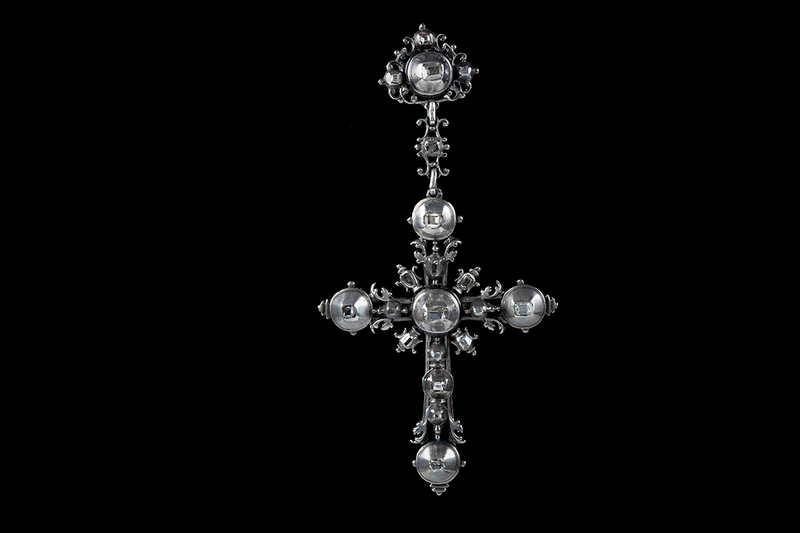 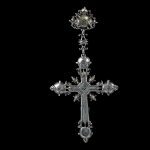 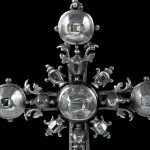 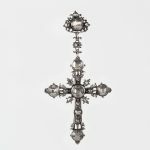 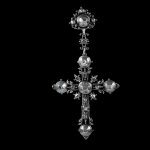 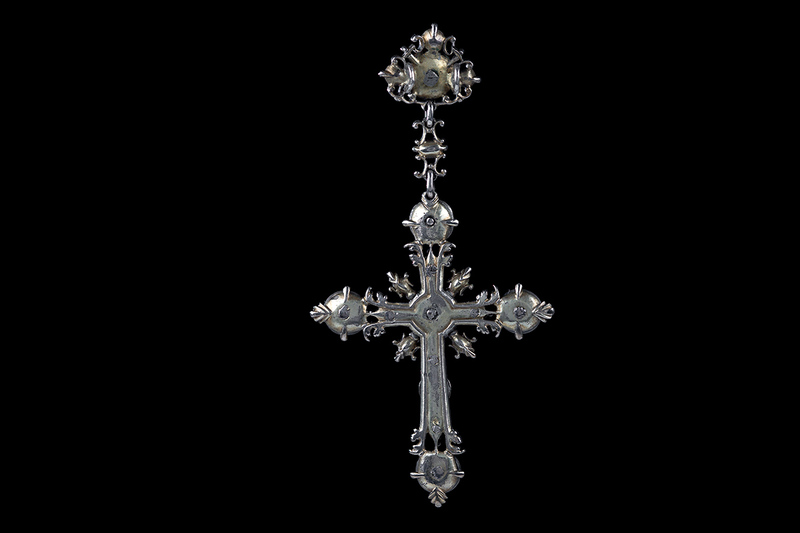 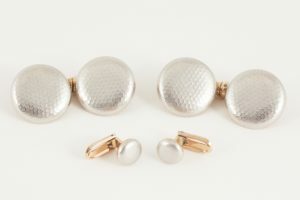 A rare antique piece dating back to the early 18th century of a silver cross set with 20 table cut diamonds, all of them foiled backed which is typical of the period. 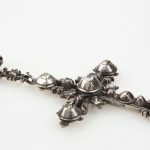 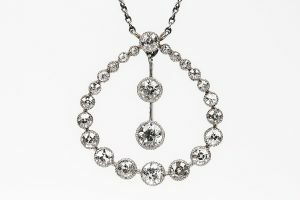 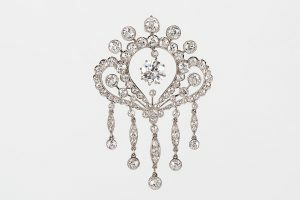 The pendant has a beautiful floral design and is substantial in size. 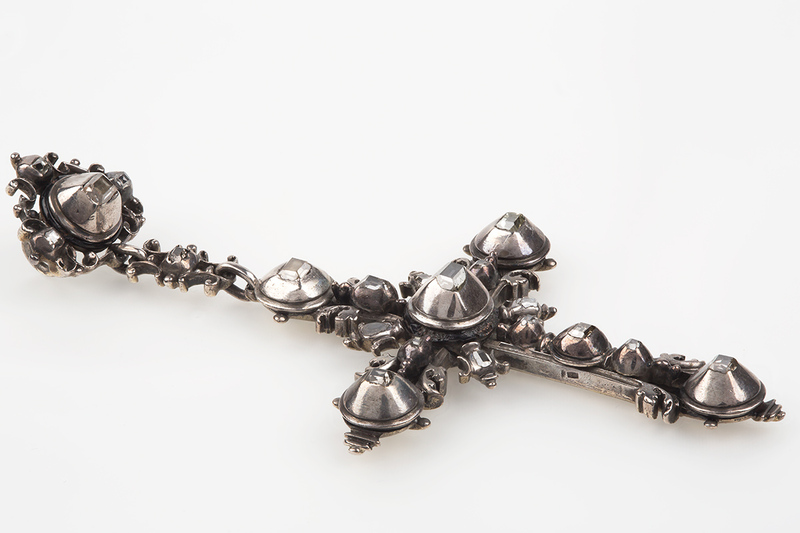 Measures 40mm in width x 80mm in length. 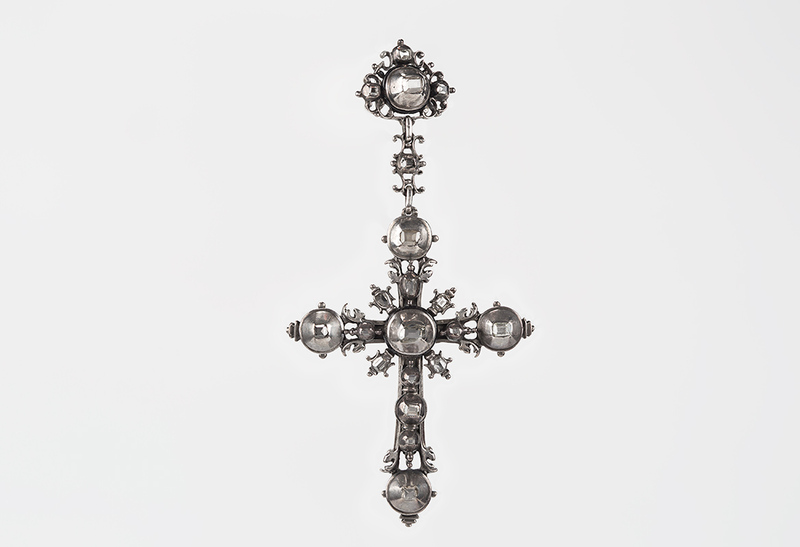 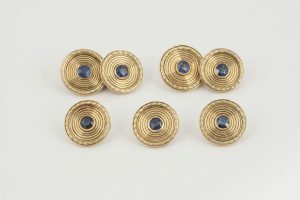 18th century, *probably French circa 1720- 1730.